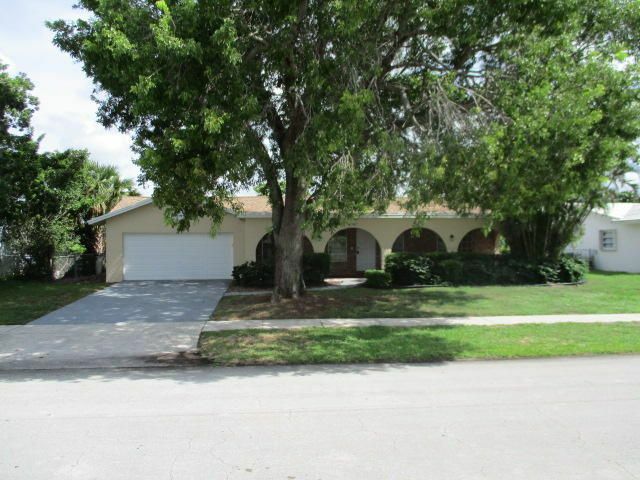 Renovated 3 bedrooms, 2 bathrooms, 2 car garage, pool home. Renovations include new kitchen cabinets, granite counter tops, sink/faucet, interior paint, light fixtures and hardware, laminate wood floors in living room. Screened pool/patio area.